This year, Innovation Tokyo 2018 will be taking place at Roppongi Building in Tokyo, Japan. The theme for this year’s Innovation Tokyo is Augmented Reality (AR) and Virtual Reality (VR). Niantic, the developers of Pokemon GO and Ingress, will be present at the event with not one but three AR and VR experiences. 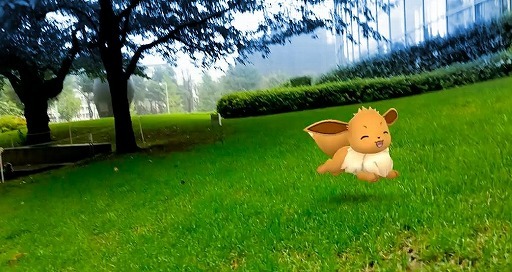 One of the AR experiences is called Pokemon GO AR Garden. Participants will be given a set of earphones before they enter an enclosed room. They’ll hear the sounds of Pokemon cries, along with the sound of nature. Participants will have to “collect” the Pokemon cries. At the end of the event, the hidden Pokemon you’ve captured will be revealed on screen. You can experience this yourself at Innovation Tokyo 2018 from October 12 to October 21, 2018 from 12pm to 8pm daily. Exhibition opens 10am on Saturdays.